The summer can be an ideal time to do this. If work is required then it’s better to have it carried out whilst you are less likely to need to have the heating on. To help with the cost we are running a special offer* until the end of August. To take advantage of the offer and book your summer boiler service for £68 plus VAT (£17 off the usual price), call us today on 020 83958060 (quoting: CB-SBS-Blog). 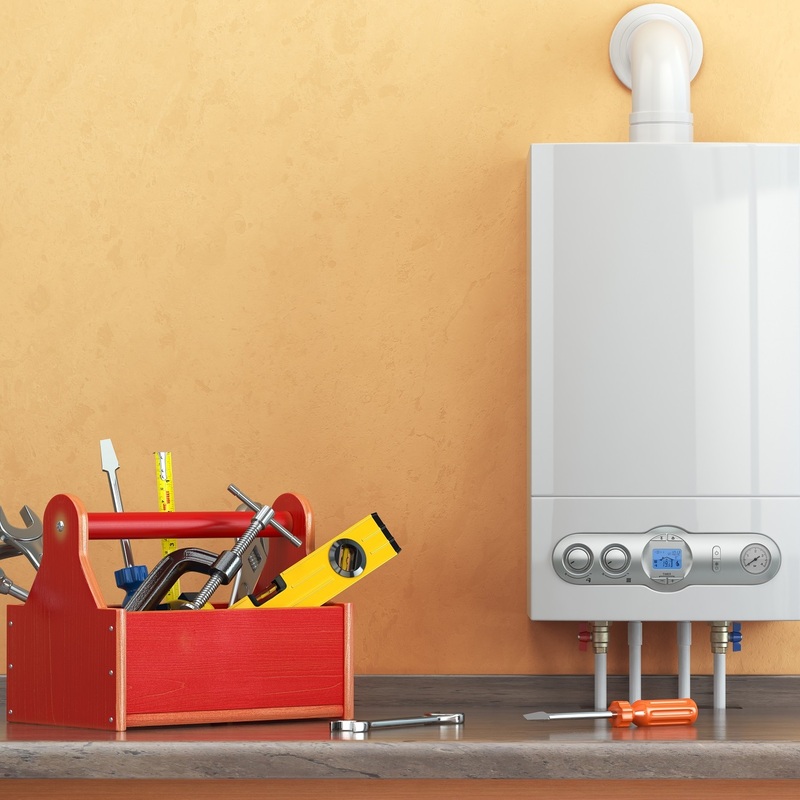 Our qualified engineers will make sure your boiler is running as efficiently as possible. Most boiler warranties & some Home & Business Insurance policies require you to ensure your boiler is safe, through regular services. To book your service please call us today on 0208 3958060. Offer valid for gas boiler summer service between May and 31st August 2018. Excludes: Back boilers and secondary gas appliances, parts, extra labour, CP12’s and any other service provided by Carshalton Boilers.